I came across a new academic website called Mahajjah. 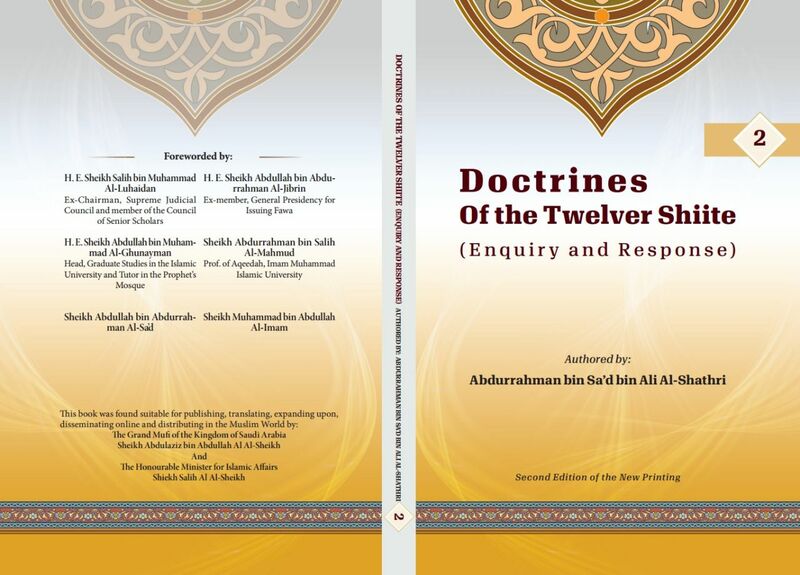 They have some superb book and have done a huge service by translating refutations of Shia propaganda (Tijani etc.). I uploaded and listed them here. Spread the word! Muhammad Malullah. Shia wal Quran. 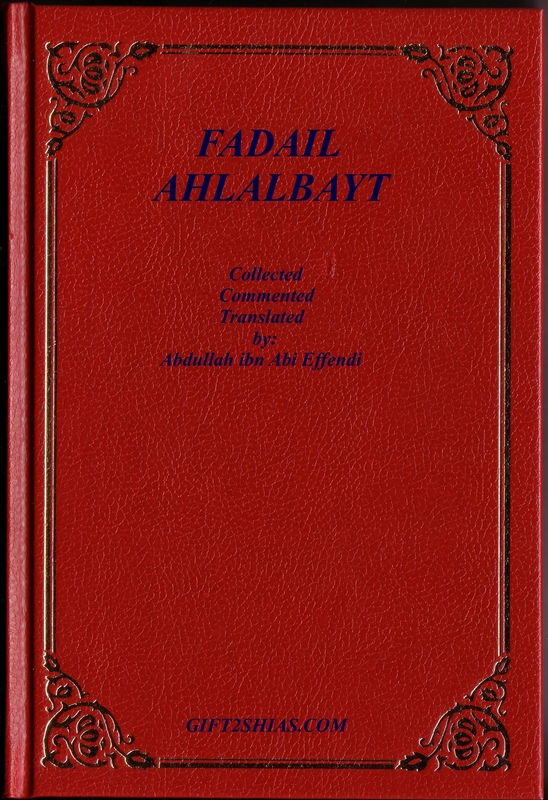 Mutah by Mawlana Hafidh Iqbal -The author has emphatically proven that the Mut`ah of the Shi`ah was never permitted in the history of Islam nor is there any room for its permissibility under the lofty standard of social values which Islam promotes. Neither did Rasulullah salla Llahu `alayhi wa sallam, any of the Sahabah or Ahl al-Bayt of Rasulullah salla Llahu `alayhi wa sallam ever indulge in this shameless act nor did they encourage it. The Muslim ummah should not be misled by the fabrications of the Shi`ah with regards to Mut`ah. 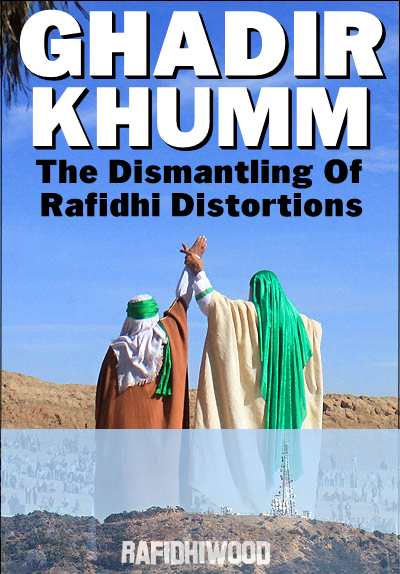 This book will aid in understanding the reality of Mut`ah as well as its clear and unambiguous prohibition. 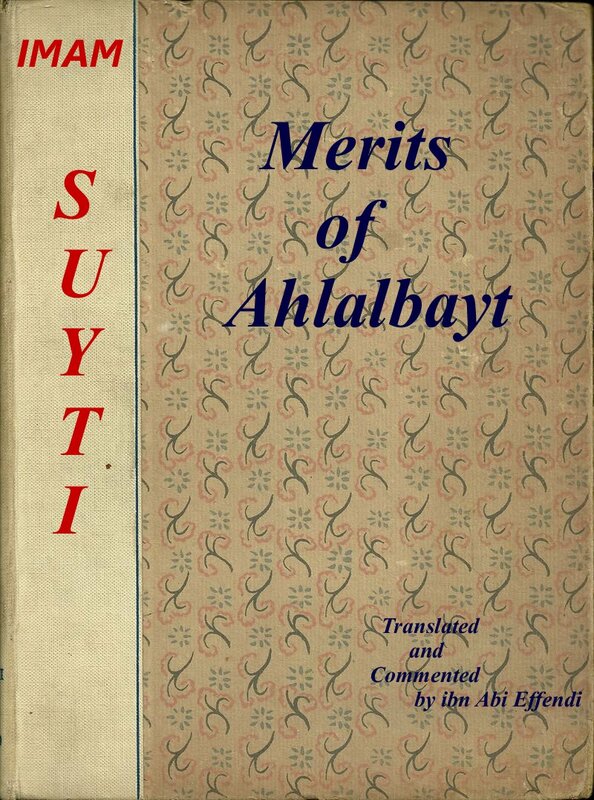 Ayatul Bayinat by former shia Nawab Muhsin al-Mulk. 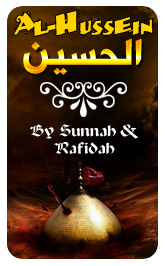 Defense of sayidina Muawiyah from Hasan Farhan, by shaykh Sad al-Subay. Defense of Uthman ibn Affan. Hz Ali among companions by Muhammad al-Aydarus. Hadith saqalayn explained by Mawlana Muhammad Nafi. 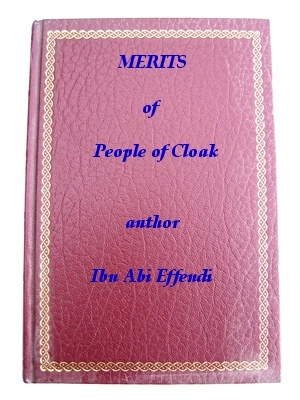 Virtues of sayidina Abu Bakr from Suyuti. He had 4 daughters, refuting shia lunatics. Ibn Sabah fact not fiction. Triumph of the Truth. Sunni Shia real debate. Murder of hz Ammar and role of shias. Prohibition of cursing the companions by Diyah al-Makdisi. History of shiaizm by Abdal shakur Lucknowi. The most truthful of words are those within the book of Allah, and the best of examples is the example of Muhammad peace be upon him and his family and noble companions.